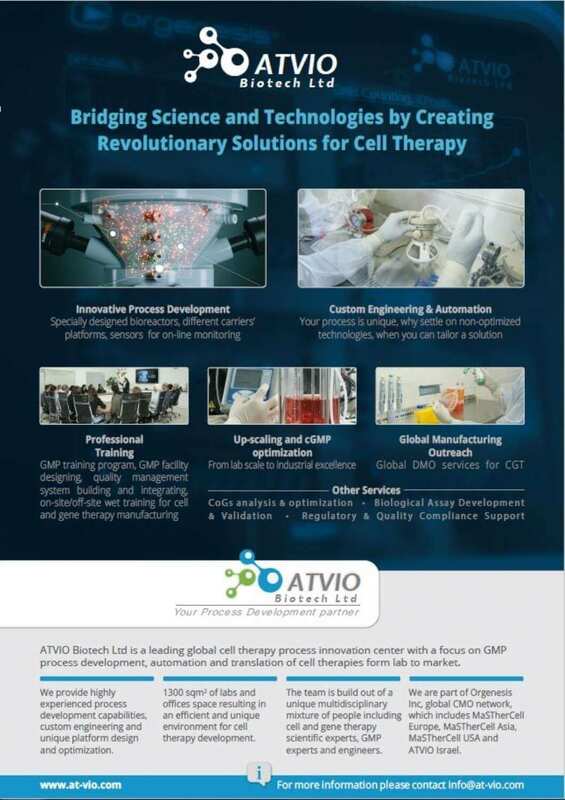 ATVIO-Biotech (Part of the MasTherCell Global network) is a specialized process and product development firm focused on custom-made process development, upscaling design from lab to industry innovation and automation procedures, which are extremely essential in the cell therapy industry. 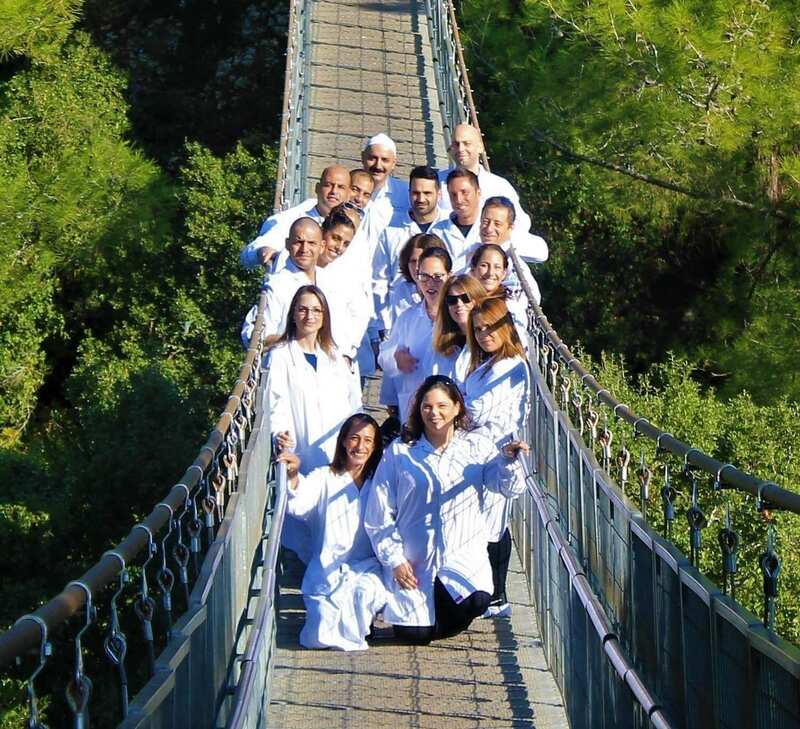 The company is located in Bar-Lev Industrial Park utilizing the exclusive Israeli innovative ecosystem and highly experienced and talented associates including PhD holders and Biotechnology engineers. The center provides end to end solutions to cell therapy industries, process development capabilities and proficiency, custom-made engineering and a unique platform for creative design and process optimization. The company spreads over 1300sqm of labs and offices resulting in an efficient and unique environment for cell therapy development.